Discerning Homeowners Depend on Freedom Roofing & Construction, Inc.
At Freedom Roofing & Construction, Inc., we specialize in residential roofing services that consider your individual needs as well as your budget. When you call to have us check on your roof, our pledge to you is an honest assessment and an affordable solution. We are proud to be a GAF Master Elite® Certified roofing contractor, which enables us to exclusively offer the brand’s products and warranties. Our certification ensures you that your roof is in professional and proven hands. Give us a call if you need any of the following services. Roof Replacement–While most people think roof replacements are stressful and expensive, we believe that a getting a new roof should be exciting! 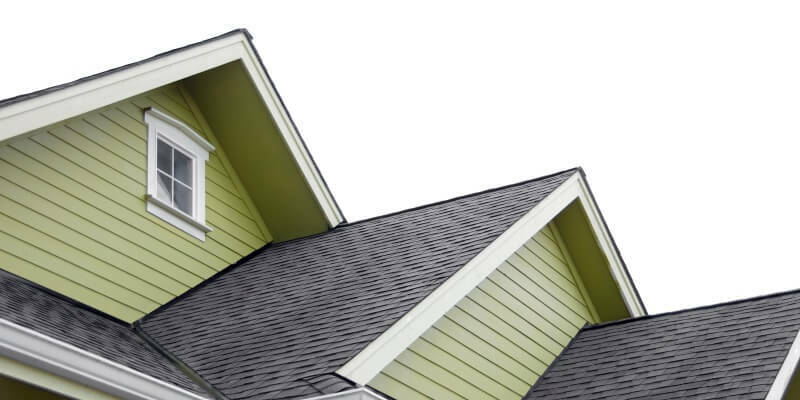 After all, your roof can make a big impact on your home’s overall appearance, and the right system can drastically lower your energy usage and costs. Roof Repair–Whenever possible, we suggest roof repair for leaking or damaged roofs. To save you time and money — and to extend your roof’s service life — we’ll do our best to find the right repair for your system. Re-Roofing–If the top layer of your roof is too damaged for roof repair, but the system is too structurally sound to warrant a roof replacement, re-roofing may be in order. A re-roof project involves laying new shingles over an existing roof. It isn’t right for every home but it may be right for yours. Storm Damage Restoration–Heavy snow, hail and severe thunderstorms are common in our corner of the world and they can do a number on your roof. The team at Freedom Roofing & Construction, Inc. is on your side for prompt, professional repair. Regular Maintenance–A well-maintained roof is a long-lasting roof. Ask us about our maintenance plans and regularly scheduled inspections. Since 2014, Freedom Roofing & Construction, Inc. has been the area’s premier residential roofing company. Call us today at (217) 393-6000 to learn more about our services, or request a free quote online.